Chatbot launch in not the end of a development epic. After completing all the steps of a building process, you have to take care of chatbot promotion which means bringing users to your chatbot. Otherwise, for whom you have built that? Make yourself comfortable and let’s get right into Facebook chatbot promotion. 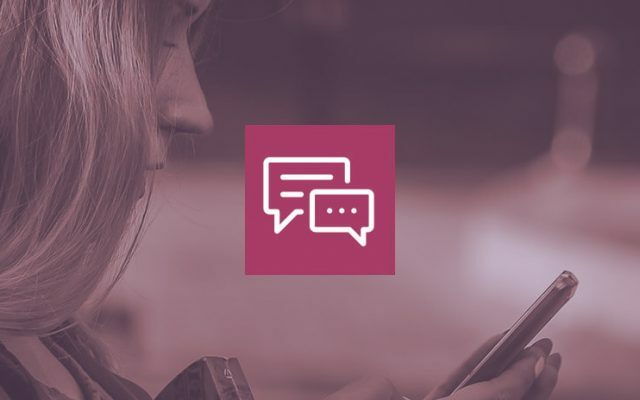 Let users of your chatbot communicate with your business. Place “Message US” and “Message Our Bot” buttons or link to the chat bot from the web-site. It will give your support team an ability to get back to the users though chatbot and re-engage/upsell/send promotions. Each page has a unique username at the forefront to help users find and contact businesses on both Facebook and Messenger. As the each username is unique, it helps users to identify your business, even if it has a relatively common name. The username can be set and edited. Pages that already have a vanity URL (unique URLs such as facebook.com/JaspersMarket) already have a username, because a page’s username (@JaspersMarket) and vanity URL are the same. Users can see a username directly on your page, underneath your page title with an @ symbol before it. To increase a conversion, make sure you added to a post a screenshot that shows bot’s abilities. You can attract the online audience by inserting a code into your website or some article. To acquis the audience from offline to online, place Messenger Codes in print materials: flyers, newspapers and magazines. Facebook Ads lets add a native button that will start a conversation with a user. The setup process is pretty simple. Use a computer to click on the contact button. You will be redirected to the desktop version of the Messenger. If you use a smart device to click on the contact button, you will be redirected to the mobile Messenger app. In a fall of 2016 Facebook introduced targeted sponsored messages. The program lets businesses pay to deliver relevant marketing and promotional messages at scale to people already interacting with them. The Facebook team started rolling out ads in News Feed. The future enables you to target discovery of experiences on the Messenger Platform and drives people to chat with your bot on Messenger. Use any call-to-action in your ad, including “Send Message”, to link to Messenger. All clicks on these News Feed ads will directly open up a Messenger thread with a copy of the ad or configurable structured message. Similar to existing Facebook ads, soon you will have the option to select your target audience and message delivery time. 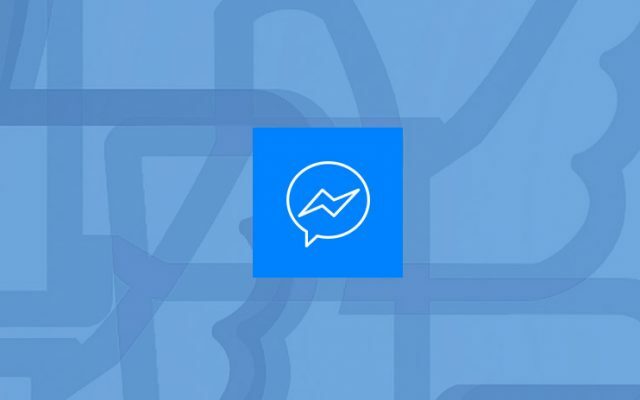 By using Messenger for your business you can not only communicate with your customers but destinate under the website clicks objective as well. Your business still doesn’t have a chatbot?